They Might Be Giants first rose to fame in the 1980s when the duo hit the scene. Their career has spanned decades, with the duo adding a backing band, hitting all ends of the music spectrum (including children's music), and putting out over 20 studio releases. The most recent, I Like Fun, was just released this year. Give the title track off the new album a listen below. 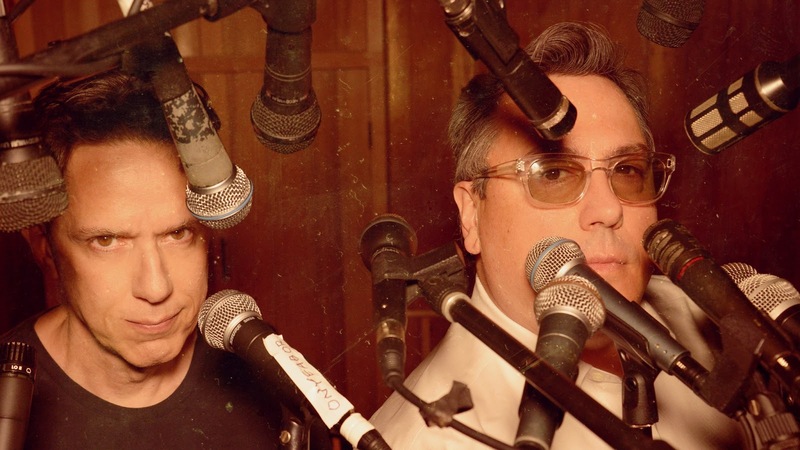 Now They Might Be Giants is out on tour in support of this release. They are headed to town to play St. Andrew's Hall this Friday, February 10th. Tickets for the show are sold out, but thanks to our friends at Live Nation Detroit, we are giving away one pair of tickets! To enter to win, send your name to hipindetroit@gmail.com with #giants in the subject line. We will draw one lucky winner the morning of the show and will send them details on how to claim their prize. Good luck!